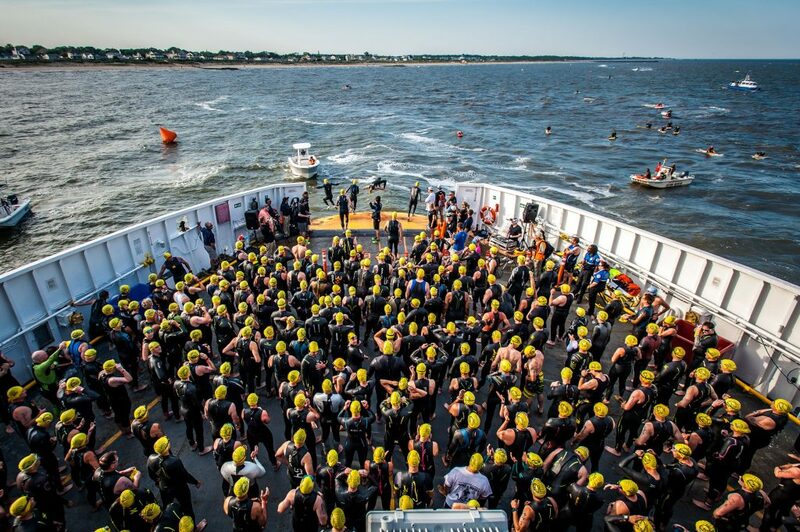 On June 12, competitors from 41 different states and three countries spent their days swimming, biking and running during the Escape the Cape Triathlon. Del Monte could not believe he hadn’t thought of the idea himself. After going to the ferry officials and pitching his idea, the answer was yes. 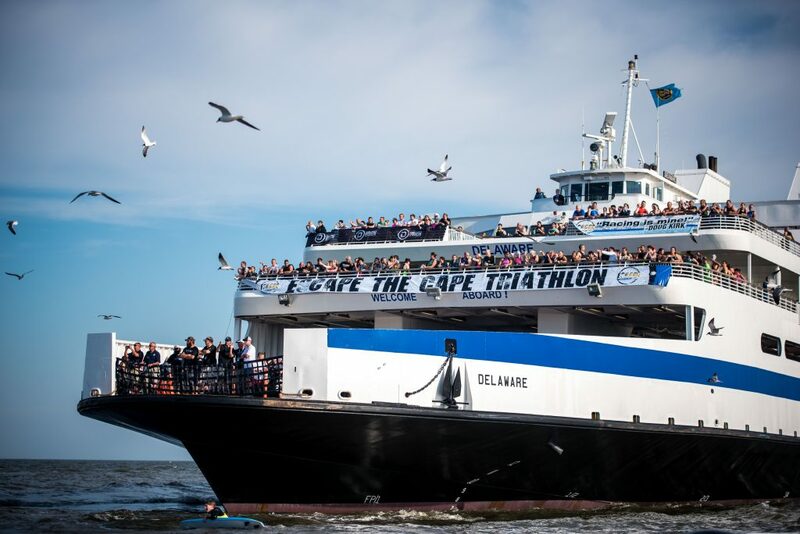 The triathlon starts with competitors jumping off of the Cape May-Lewes Ferry into the Delaware Bay, swimming to shore, hopping on their bikes and then finishing it up with a run. 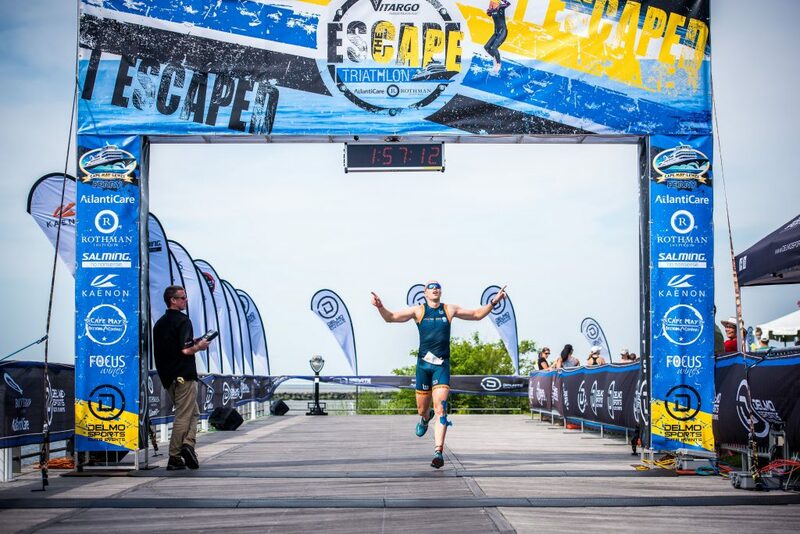 Escape the Cape is extremely unique to any triathlon on the East Coast, only comparing to one of the most popular races in the United States, Escape From Alcatraz Triathlon in San Fransico. 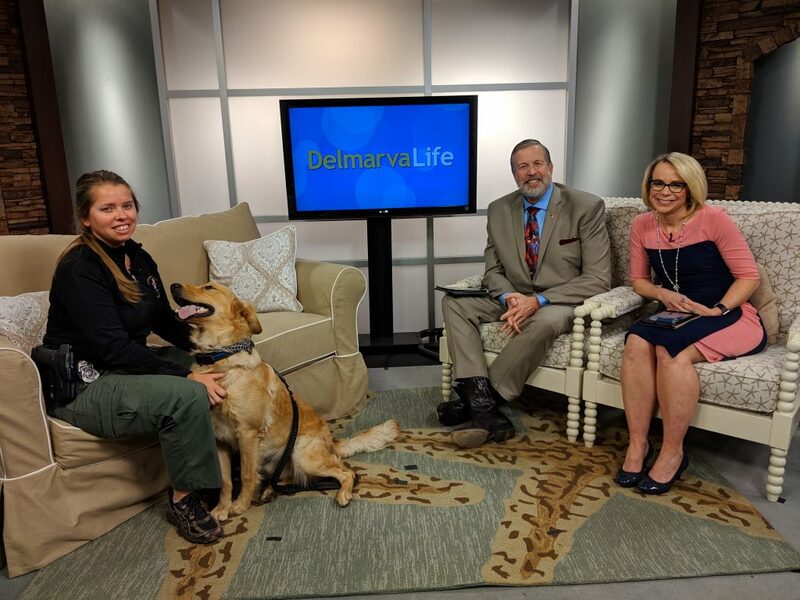 The first year the event was held, there were 1,000 participants. Year two saw 1,500 participants. 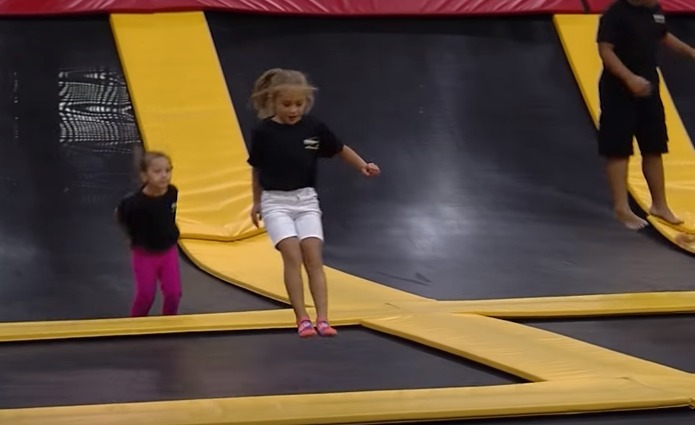 In years three and four, there was a total of 1,750 competitors. In 2017, the group aims for 2,000. Del Monte says at this years triathlon, out of 1,750 people there were 400 first time triathletes, which is almost unheard of. Del Monte says this years race lived up to all expectations and the company is already setting the bar higher for next year. To learn more about the event, visit www.facebook.com/Escape-the-Cape-Triathlon-414178818625456.